Hand made by Juliette is just exactly what it says, everything created by me. Whether it’s a crafting class, or a product on the site, everything is created on a small artisan scale and is all about simple pleasures to enjoy in everyday life. So if you want to have a go at making hand made cosmetics, or candles, or are looking for a hand made gift then hopefully you will find something that works for you. All the cosmetic products are made in small batches with 100% natural ingredients focusing on high quality materials with real, perceivable benefits. I believe in using the incredible power of nature to create effective but entirely natural products which are a joy to use. 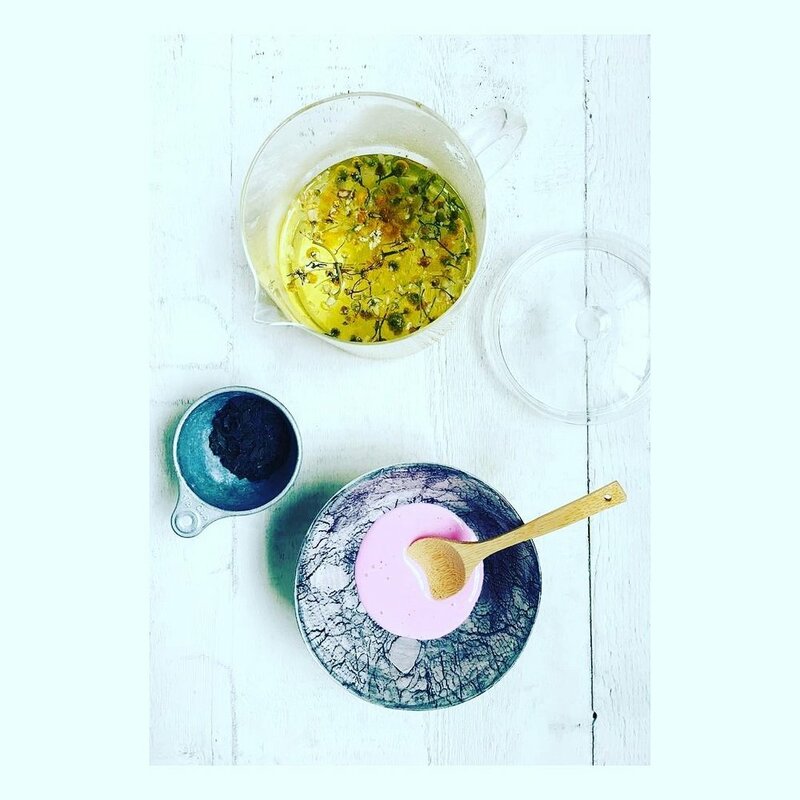 This reflects the ethos of both of my books, Hand Made Beauty and Hand Made Spa, co written with my friend Abi Righton, which feature simple , step by step recipes for bath, body and face as well as home fragrance to enhance your surroundings. I do not use sls, parabens, synthetic colours, cheap fillers, silicones, mineral oils or palm oil. I only use pure essential oils in cosmetic products for their remarkable benefits and to enjoy for their incredible scent. My sustainable soy wax candles use the highest quality wax from renewable sources and produce a superior clean burn with excellent scent throw, to give you a real sensory experience whichever scent you choose. Each fragrance is designed especially for my range using a high level of essential oils combined with fragrance ingredients to create the evocative scents which form my collection. With sustainability and the environment in mind, where used, carton packaging is made with recycled board and cosmetic containers are recyclable, soap wrap is biodegradeable.